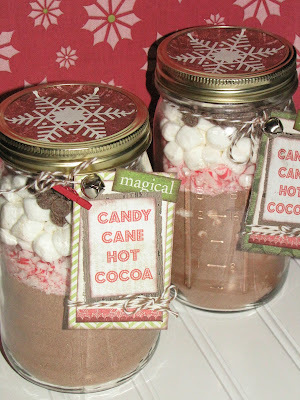 Keeping Up With The Times shares this yummy flourless chocolate snow mountains! These covered paper cone trees are adorable! Project Queen has a tutorial for you! 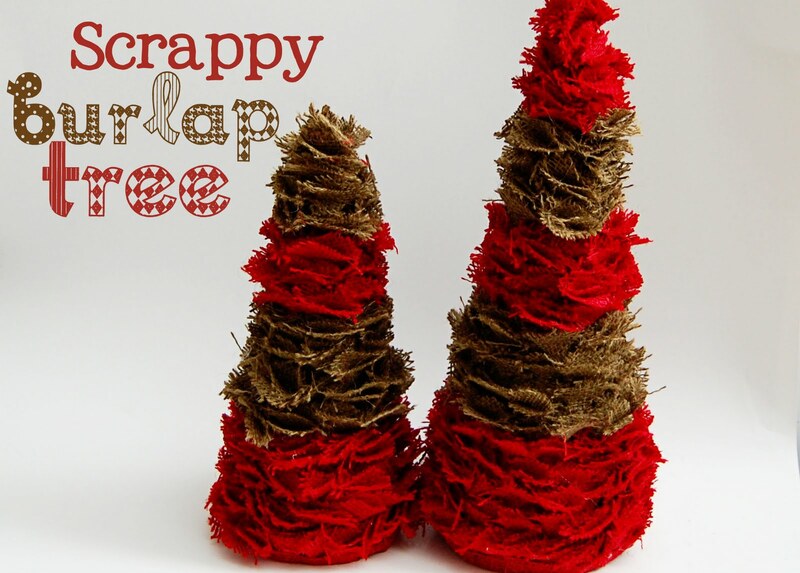 Lindsay, from Southern Lovely, created these fantastic burlap scrap trees and shares a tutorial on how to create your own little forest! 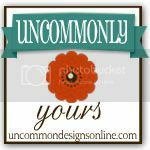 *Link to a specific post —not your home page, no giveaways, or ETSY shops please! * Link projects and ideas that you have created! *Please Follow Uncommon – Google Friend Connect is on the sidebar! *Come back next week to see if you have been featured! Thanks for hosting the party! Happy to join and all linked up. Aw, thank you so much for the feature! You gals are the best! Thanks for hosting this week. Have a very lovely holiday! Greetings! It’s wonderful to be able to link up to your party – thank you so much for hosting! 🙂 I am now following along your lovely blog – wonderful features! 🙂 Would love for you to stop by my page and say hello, and it would be a pleasure to have you also follow along, if you like what you see. 🙂 Happy Holidays! Thanks so much for hostessing the party – Happy Holidays to you and your family. Thank you so much for hosting. Merry Christmas. Thanks so much for featuring my Cone Christmas Trees! I’ll be back next week when I have something to link up! 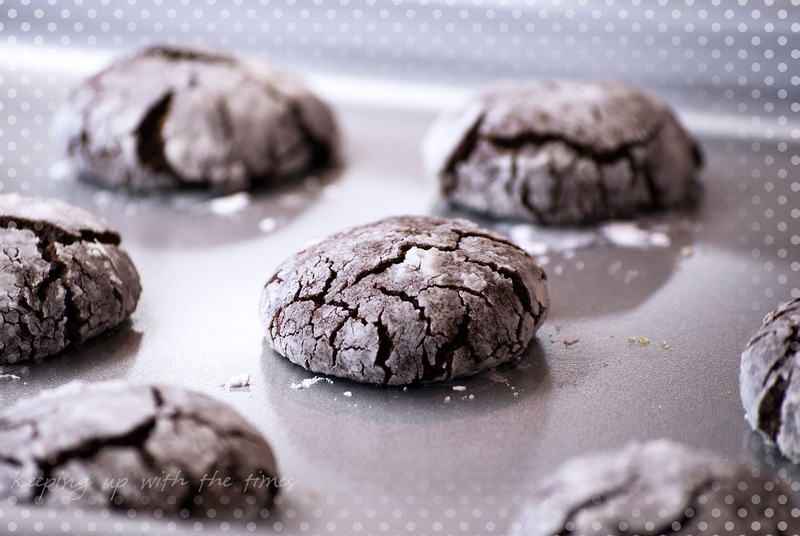 found your blog from the Sasse Life’s Sunday social! and SO glad I did!! So nice to come across your blog. It is nice to see a variety of creativity on one blog. Thank you for inviting us to share. I look forward to visiting some of the creations that have been linked.